INTERESTED IN A WORLD CLASS TATTOO? HOVER YOUR MOUSE OVER THE ARTIST IMAGE FOR CONTACT DETAILS. OR CLICK ON THE ARTIST TO SEE A LARGER IMAGE, AND FIND CONTACT DETAILS IN BOTTOM LEFT CORNER. 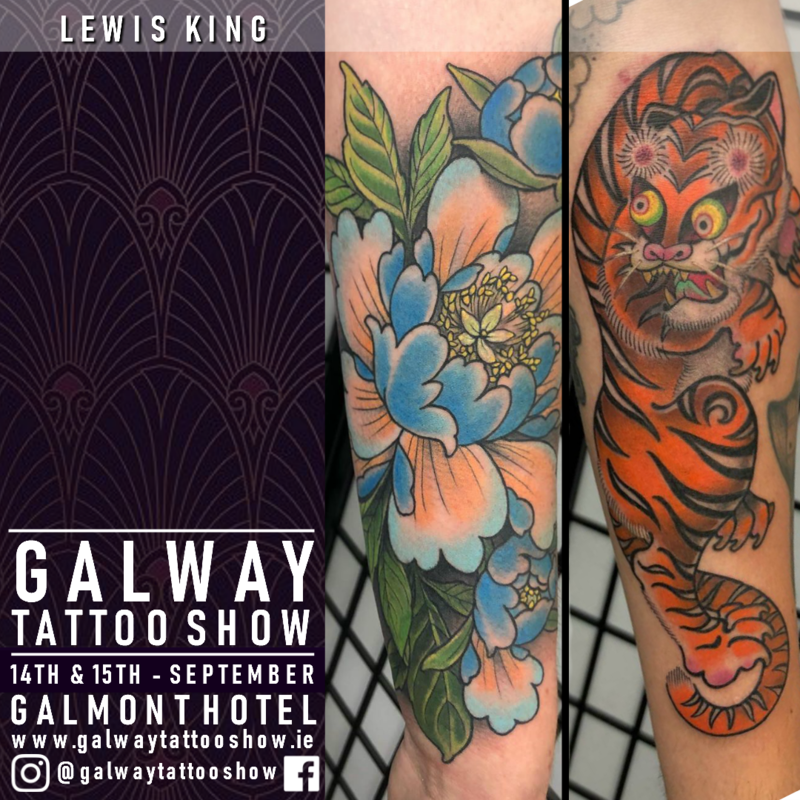 BOOK A TATTOO AT THE FESTIVAL WITH AN ARTIST BY CONTACTING THEM DIRECTLY.